This was the dirtiest hotel I've ever been to. The room was inside a large building down a narrow hallway and had no windows. Inside, it was full of dirt and hair. The worst part was the cockroaches though. There was one in the room when we arrived but we decided to give it a try since we arrived late and were only supposed to sleep and then leave. When we tried to fall asleep a cockroach crawled over my friend in his bed and there was another one on my flip-flops. After that incident we took our stuff and left the hotel in the middle of the night to find another place to sleep. 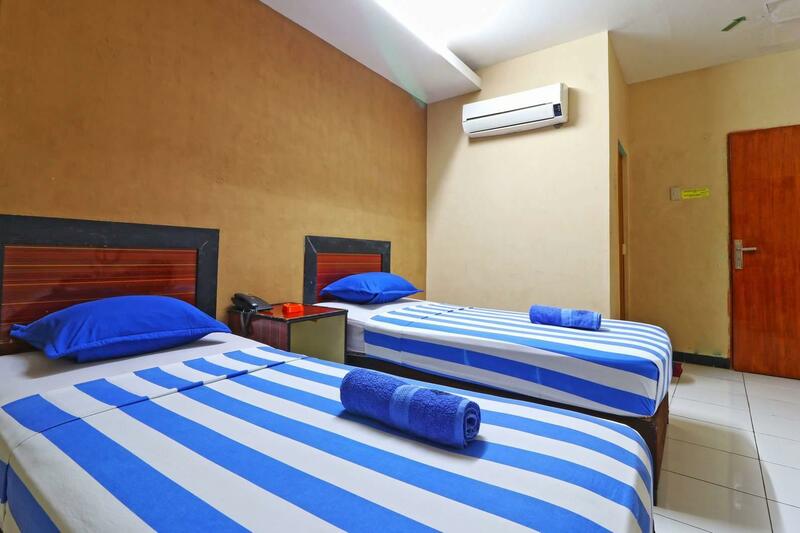 There are cheapest room with bathroom for budget travelers for only USD 7. 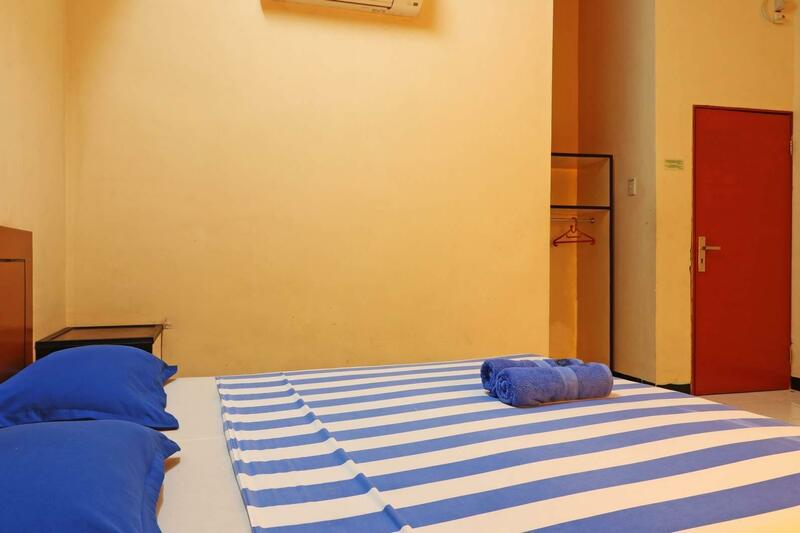 We booked a twin room which came with two beds, a private bathroom and air-conditioning. The room is very basic and full with mosquitoes. The bathroom comes with cold shower but without the shower head. It is not very clean either. The air-conditioning wasn't very strong so we felt hot most of the times. We had a room right at the entrance of the restaurant/hotel which meant that it was very noisy (ask for a room somewhere else). The good thing was that they had a restaurant where you could get food and drink at good price. The room that I stayed in had no windows and a broken airconditoner. After a while, I gave up trying to keep the cockroaches and ants away from my bag. The WiFi only works in the lounge, and I did not feel entirely comfortable until I got out of there. The price is good but the room not.. There were mosquitos in my room.. They didn't provide any blanket and we need to pay more for it.. The management not good.. They didn't update with the system.. Comfortable and relatively clean, but otherwise very basic as you'd expect from a budget hotel. The advertised Wi-Fi didn't work unfortunately, which for travelers in Medan planning their next stop is a pretty big inconvenience. Standart sesuai dengan tarif. Tapi untuk letak lumayan strategis walau agak masuk. 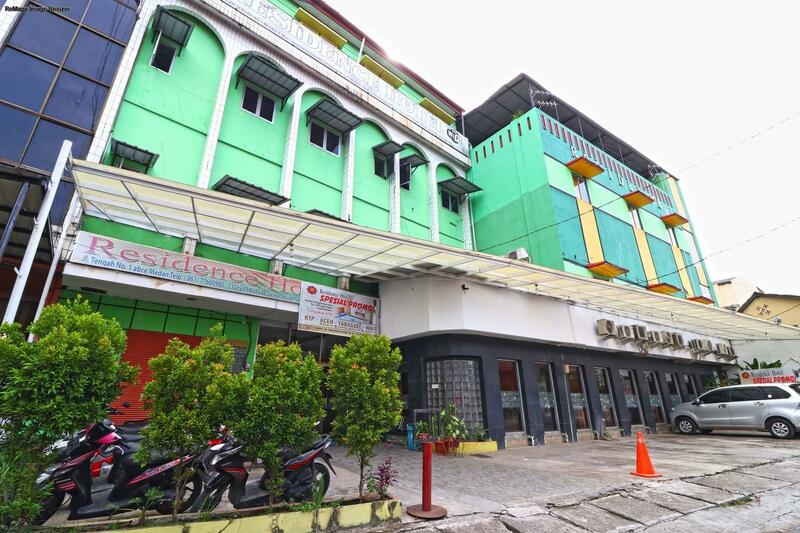 Dekat dengan Masjid Raya Medan dan dekat dengan Istana Ma'imun. Dekat juga dengan oleh oleh khas Medan, Bolu Meranti. Kamar mandi kecil.